The MNM Series of strength equipment is specifically designed for use in both high end fitness facilities and home gyms. The eye catching design incorporates ergonomics and strength, and is definite proof that you don’t have to renege on style to produce a machine with high functionality. Muscle Group – Dorsal, Biceps. Buy MBH Fitness Lat Pulldown online. 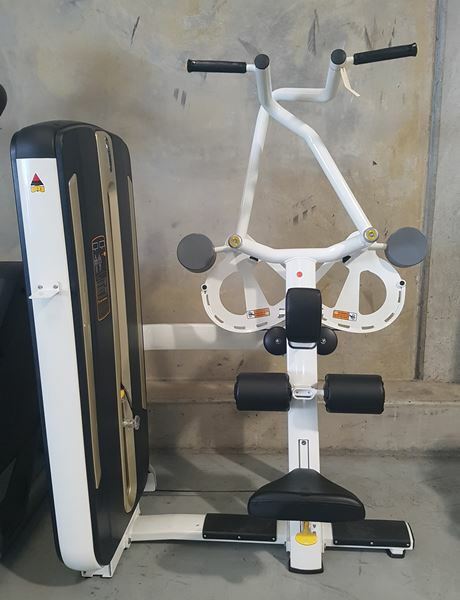 If you are interested in the MBH Fitness Lat Pulldown for sale, feel free to enquire above.